I plan on making my own dm screen for becmi. 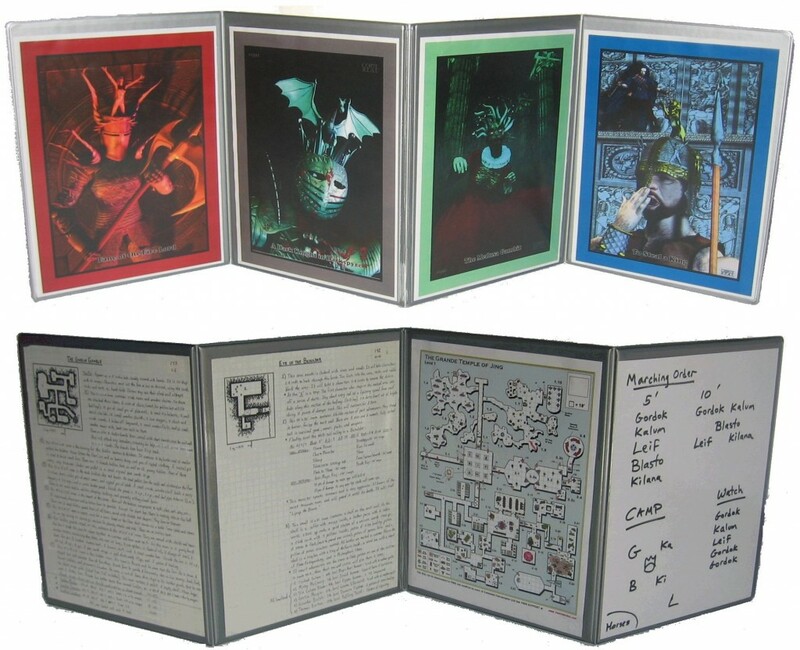 I made one for my 1st edition players but was wondering other than the official dm screen what would you add to it to help game play. Looks like they are currently out of the silver one however, darn it!